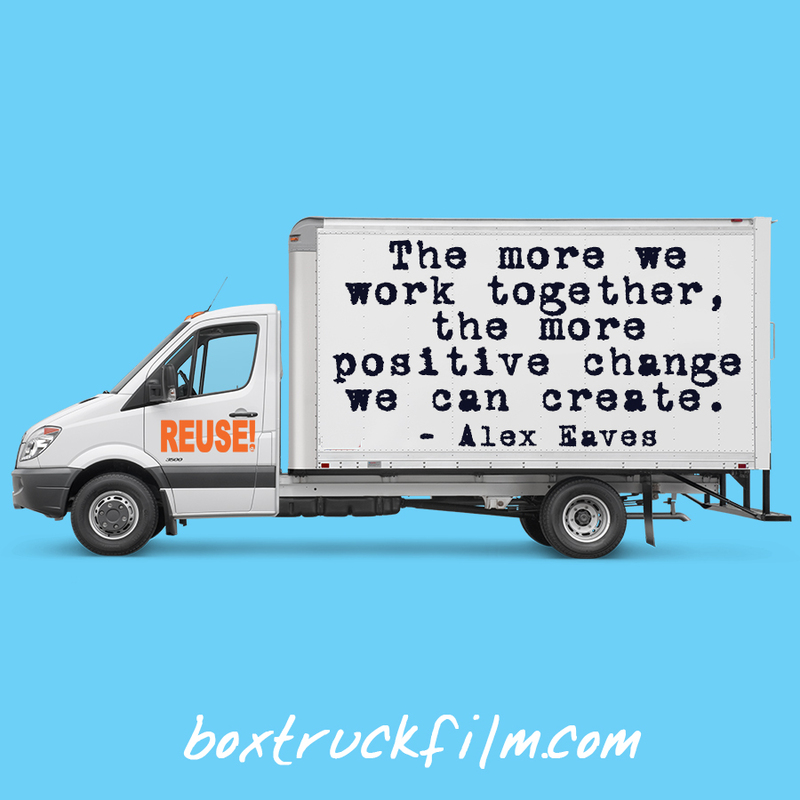 Alex Eaves – Reuse Pro | With 311, the music, message and memories are really the most valuable to me. ← POLL: If You’re Giving Gifts This Season, Will Any Of Them Be Pre-Owned? With 311, the music, message and memories are really the most valuable to me. These days, I enjoy collecting experiences rather than physical items. I’ve realized that the more stuff that I have, the less time that I have to do anything with it. I also feel a bit trapped when I’m surrounded by things that I own. 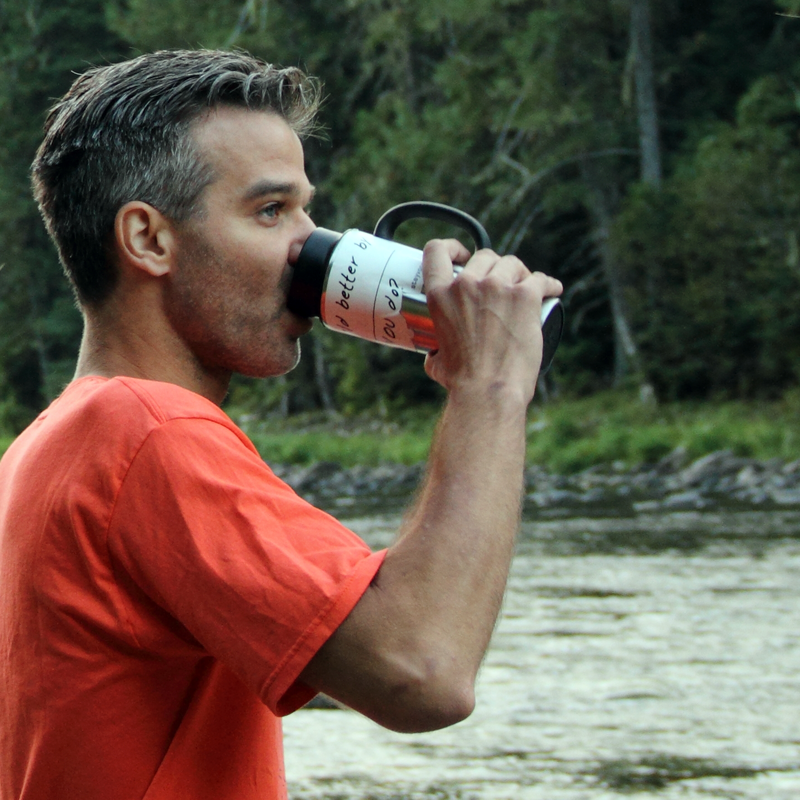 And all I want to do is to free up more time to focus on my passions: spending time with friends and family, traveling, and of course, my work with reuse. But it wasn’t always this way. I grew up in a house of collectors. My dad collected trains, my sisters collected Barbies and my brother and I collected baseball cards. That lasted until about 1990, when I started getting serious about basketball and I started collecting basketball cards. Basically, whatever I was really into at the time, I collected something related to it. And in 1995, I started really getting into the band, 311. Something changed when I heard 311. Their positive lyrics and views were something that I hadn’t really encountered before and as a result, my life path completely changed for the better. So, I went out and bought their CD’s. But with only 3 full lengths available, the collector in me wasn’t satisfied. I started looking for anything and everything that I could find: flyers, magazine articles, door signs, receipts, you name it. I even once purchased a small pie in a box because the expiration date was 3/11. I did throw it away though… after a few years. Haha. Oh man, I was crazy. On November 12, 1995, I went to my first 311 concert and I probably spent about 5 times the price of the ticket on merchandise. 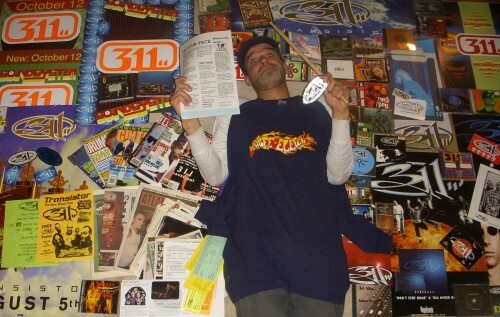 And it was at the merch table that night, that I found out about the 311 Hive Fan Club. That was bad news for my old Boston Globe paycheck and the beginning of a long road of collecting shirts; a major influence on why I created my reuse apparel brand, STAY VOCAL. As time went on, I kept buying any 311 memorabilia that I could find. I was on a mission to collect all of their CD’s: singles, full lengths, live shows, compilations they were on, whatever. But I was just so happy to support a band who made such an impact on me with their message of positivity and unity. In 1999, I was fortunate enough to help spread that message, when my street promotions company, Goon reigN, ran the campaign for their “Soundsystem” album. Needless to say, I got a lot of free memorabilia from that! 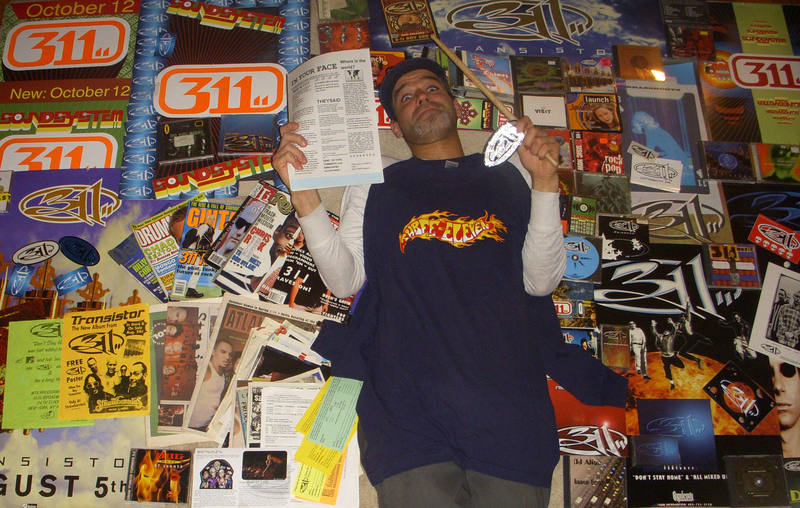 And actually, one of my earliest reuse creations was a set of signs that I made out of 311 business cards, posters, and a cardboard box. I brought these with me when I went with the band to a taping of TRL at MTV Studios in New York City in 1999. 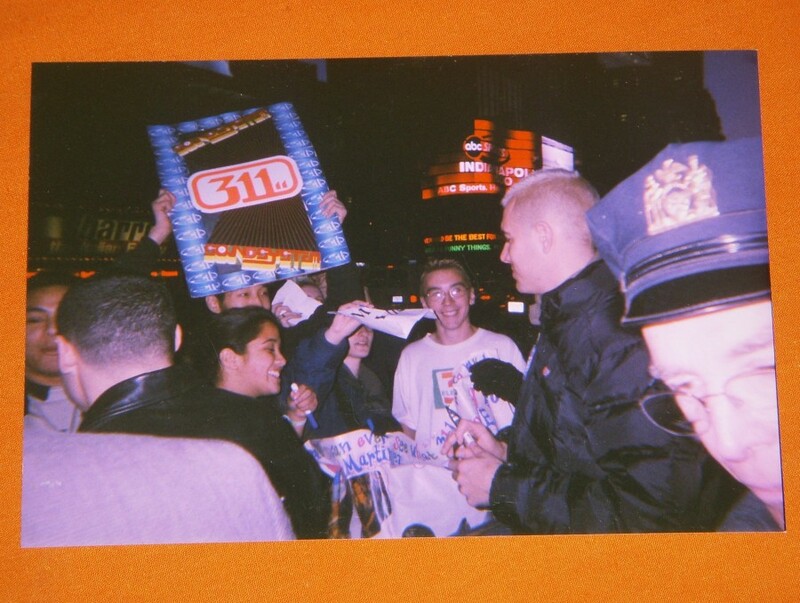 As a result of my promotions work, I befriended the 311 merchandise manager and because they were conveniently located in Boston, I ended up working at their mailorder office that winter. I was literally surrounded by my favorite band’s merchandise. And that Christmas, I got a pretty awesome bonus: 40 different 311 shirts; many of which were pre-owned. I think I actually only have one of those left in my wardrobe, though. As luck would have it, 311 needed a new touring merchandiser in 2001 and I got the chance to, quite literally, make a dream of mine come true. Sure enough, my memorabilia collection exploded! But that’s when I also started getting more meaningful things from the band for free that completely outweighed anything that I ever bought, like my backstage passes and tour books with my name on them or a setlist from when they perfomed my favorite album in entirety. More importantly though, I was collecting a lot of priceless personal experiences. No CD, poster, or T-Shirt will ever compare to the memory of going out to dinner with my favorite band or learning about the true taste of coffee from the bass player, P-Nut, or being wished Happy Birthday on stage in front of 10,000+ people by the lead singer, Nick Hexum. It was on tour with 311 that I started realizing how much more valuable experiences were than possessions. Well, for about 10 years, my 311 memorabilia collection has been a bit dormant, as I’ve moved numerous times around the country and never really had the time to focus on it. But I do now. So, as my Mass merging and purging continues to push on, I’m ready to part ways with many of my 311 items that I acquired over the years. This week, I listed 113 different auctions on eBay, all with a super low (and super obvious) starting price of $3.11. I’m not so much worried about how much money I make on these as I am on finding these things a good home with a fellow 311 fan. And I definitely would rather see them get reused and not recycled. Ha Ha. Click here to see all of my 311 items for sale. 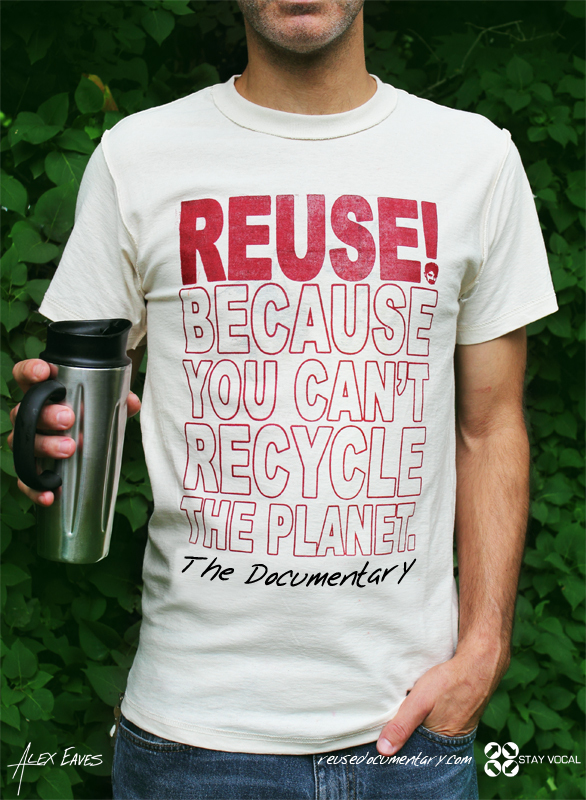 With the money that I make from these items, I’ll be able to continue to fund my expanding work with reuse. 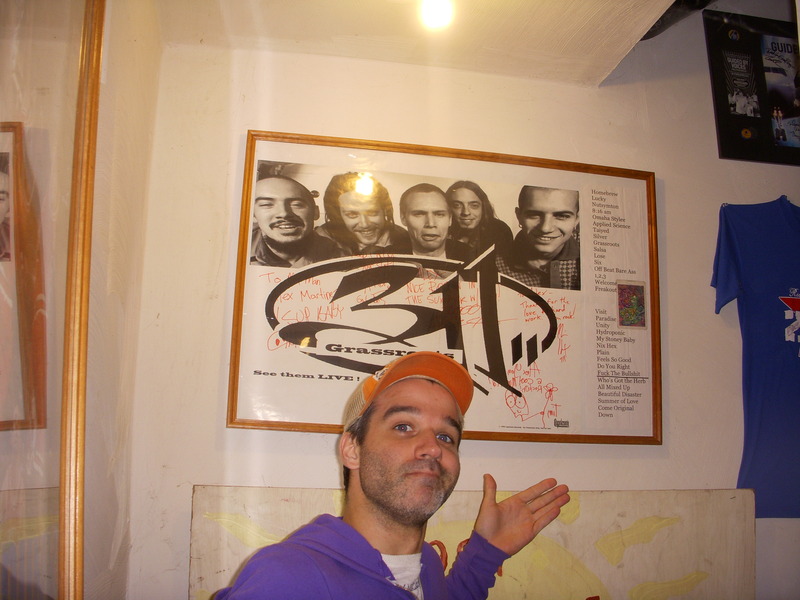 One of the things that I learned most from 311 is to follow your passion and don’t give up hope. The band was not an instant success at all and it took a lot of time and hard work for them to get where they are today. My desire to create positive change is from seeing them actually do it. Fortunately, the band supports my desire. Since I started STAY VOCAL, 311 members and management have been so supportive of my work, whether it’s encouraging their fans online to check out the website, wearing the T-Shirts or letting me set up a STAY VOCAL booth at a 311 show. And as I become able to do more work with reuse, I aim to continue my story with 311 and work on some future projects with them. While I am parting ways with the majority of my 311 collection, I’m certainly keeping their music. I’m also keeping my more personalized items from my touring days. Plus, selling those items just doesn’t seem right to me. I also set aside some of my 311 T-Shirts for a future ReUse T-Shirt Quilt. If you know anybody good at making them, let me know! It is nice to have a few physical reminders of my experiences with 311. I just don’t need three hundred and eleven of them.. This entry was posted in collecting, Growing Up, Inspiration, Music, T-Shirts. Bookmark the permalink. 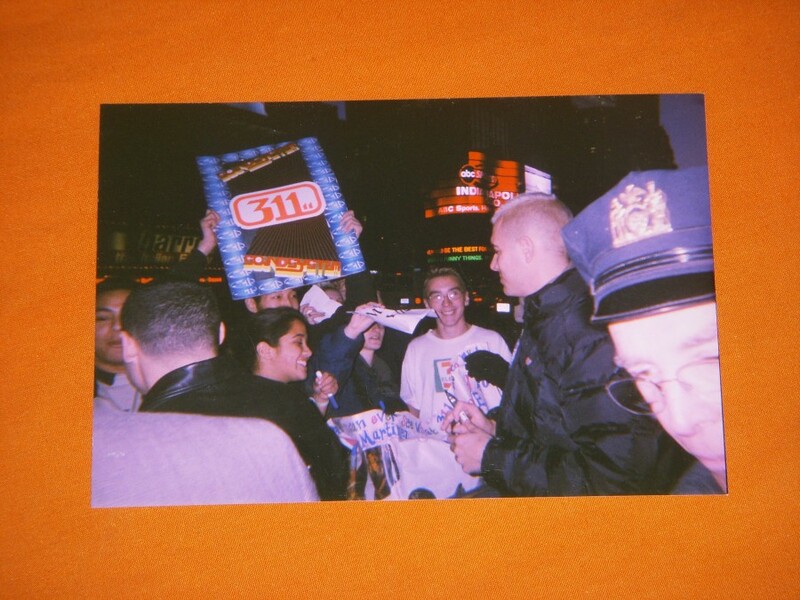 3 Responses to With 311, the music, message and memories are really the most valuable to me. Nice to "e-meet" you Lindsay! Stay tuned, I didn't get rid of everything. haha. Имеется такая услуга – добровольное медицинское обслуживание (или ДМО). Она предполагает, что вы вносите небольшую сумму за абонемент и ходит на прием целый год не платя за каждый прием. Однако соцопросы показали, что лишь 6% жителей Санкт-Петербурга знают о ее существовании. Да потому что клиникам намного выгодней брать плату за каждый визит. Информация о ДМО уже спровоцировала множество скандалов, сразу после того как информацию об этом распространил один врач. О правилах предоставления услуги и обязанностях клиник можно узнать, просто вбив в Яндекс фразу: “добровольное медицинское обслуживание”.